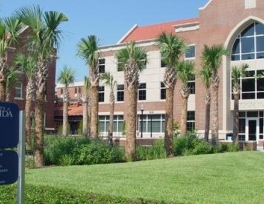 Catering to the needs of the fast growing Muslim students, a new center for Islamic studies will be launched by the University of Florida later this month to serve as an Islamic hub in the US fourth most populous state. 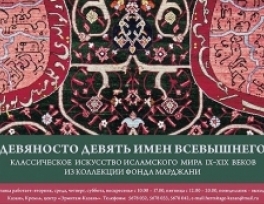 The exhibition of "99 names of the Almighty God" opened at the Kazan Kremlin. There are works of classical Islamic art of IX-XIX centuries. The event organized with the assistance of the Support Fund for cultural programs named after Sh.Mardzhani, were presented 99 world masterpieces in accordance to the number of the names of God. Composed of thousands islands and a multicultural society, Malaysia is a wonderful hotspot for travelers who are seeking history, natural beauty and a mixture of different cultures. 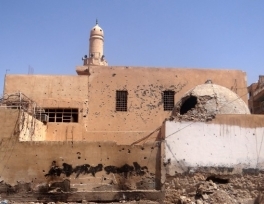 The self-styled Islamic State militant group in Syria changed the names of two Ottoman-era mosques and banned people from visiting the tombs inside them, a religion official said Tuesday. 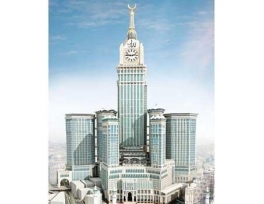 The Makkah Clock Tower, the second tallest tower in the world, is to open for tourists after Haj 2014, according to officials. 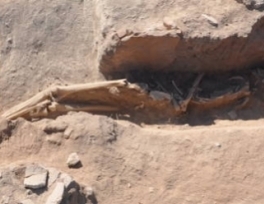 Tourists will have to buy tickets to visit the tower top. 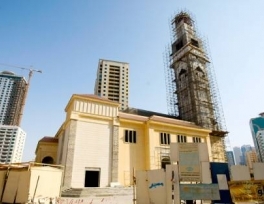 With at least one mosque located in every area, the UAE currently has 5,036 beautifully built mosques across its seven emirates, and is aiming to build 215 more. Known for its traditionally built mosques and Islamic architecture, one can hear the call for prayer anywhere, as some areas have more than three mosques located along the same street. 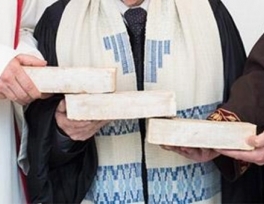 An imam, a rabbi, and a priest start praying together under the same roof. It may sound like the start of a joke, but hopes are high it will become reality in Berlin, The Associated Press reported. 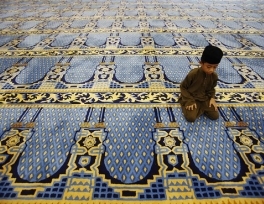 People around the world have heard of the spectacular Blue Mosque in Istanbul. 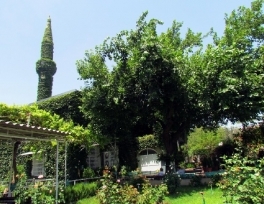 But there is another mosque worthy of visitors' attention, for different reasons -- the ivy-covered Yesil Mosque, or Green Mosque, in Adana, in southern Turkey, along the Seyhan River, about 20 miles from the Mediterranean sea. 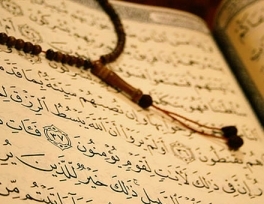 A copy of the Holy Qur’an written with invisible ink has been showcased at the 22nd International Holy Qur’an Exhibition in Tehran. Inscribed by Mohsen Khanjari Anbouhi, the handwritten copy is the world’s first invisible Qur’an, which has been displayed in the Written Works Section of the exhibition.